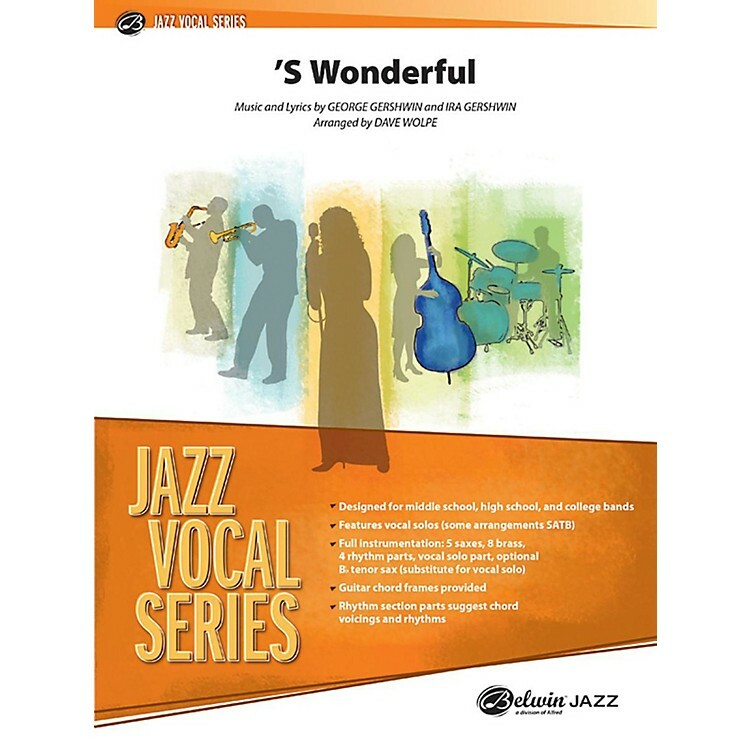 An excellent medium-swing vocal chart arranged in two keys, high and low to accommodate all vocalists. The low key is A-flat with vocal range from A-flat below middle C to 3rd line B-flat, and the high key is E-flat, with vocal range from E-flat first line to top line F, treble clef. Lead trumpet range to written high C. Includes a written-out tenor sax solo and a substitute tenor sax solo part in lieu of the vocal.